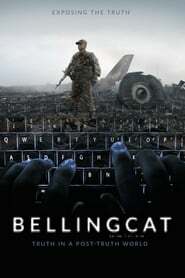 The Bellingcat Method explores the promise of open source investigation. 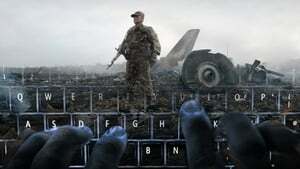 For the first time and exclusively, we are allowed in Bellingcat’s worldwide online society. 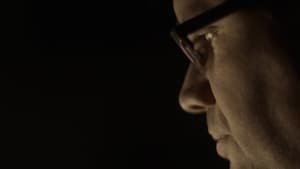 By following the members in their quest for truth, the filmmaker examines the fundamentals of journalistic integrity, which have been heavily scrutinized in our modern times of fake news and alternative facts.